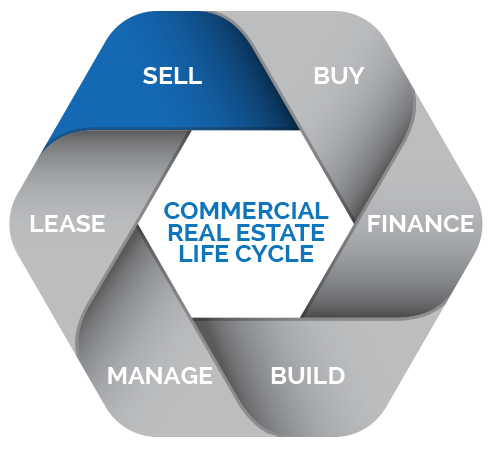 At Coldwell Banker Commercial SC our clients are the lifeblood of our business. We strive to provide them with an unparalleled quality of service. Coldwell Banker Commercial SC specializes in commercial real estate services in Southern California. Our Firm has a professional approach to client services, complete marketing solutions, and extensive real estate knowledge.